You can stop repeating your old noodle recipes now: here are some new ideas! Noodles aren’t just the secret to a long life; it’s also the secret to an easy one. Quick and versatile, you can effortlessly incorporate noodles into a whole roster of dishes. We give the term “instant noodles” a whole new meaning with these fun, flavorful, and fast ideas. 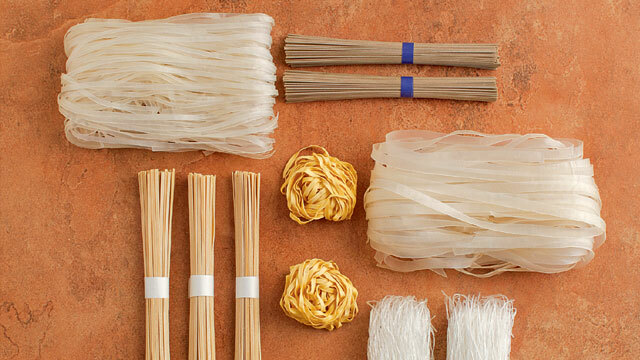 When making maki rolls, instead of using sushi rice, why not try switching it out for cold soba noodles? Dress cooked and chilled soba noodles with sesame oil, mirin, and soy sauce, then lay them on nori sheets as you would sushi rice before adding your choice of filling. Roll up and you’re ready! When you steam whole fish, try adding noodles for extra heft. 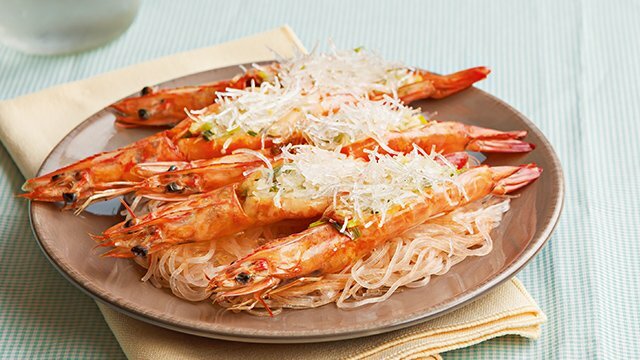 Soak vermicelli noodles in warm water until soft. Top a whole fish (like maya-maya or apahap) on a foil packet with ginger, whole garlic cloves, cilantro, spring onions, soy sauce, sesame oil, and soaked noodles. Steam until fish is cooked through. This recipe is a classic take on the frittata, with Italian sausages, tomatoes, and cheese. Bacon, kimchi, fried rice, and eggs- this dish is composed of everything we love! 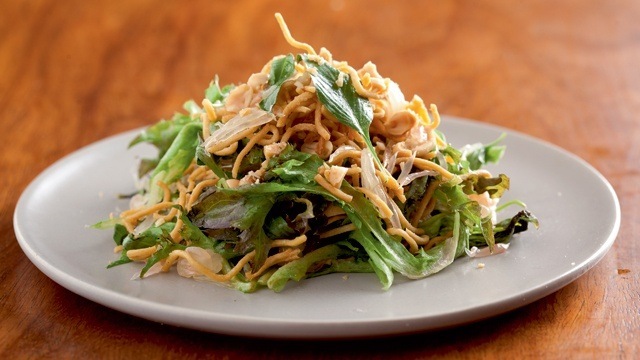 Add texture to soups and salads by topping them with crispy fried noodles. 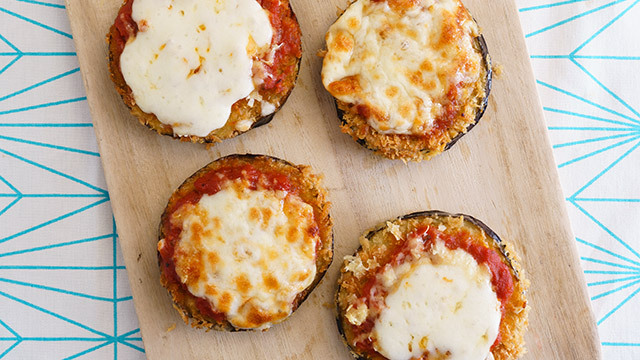 To make these crunchy morsels, take some pre-cooked wheat or egg noodles (leftovers are perfect) and fry in a few inches of oil until golden brown and crispy. Use to top curry noodle soups, Asian-style salads, and saucy stir fried veg! Love Kung Pao chicken? Top it on crispy fried noodles. Add Spanish flair to your pasta by making this one pot dish. Break up a pack of angel hair pasta into half-inch pieces and gently fry in a pan until noodles are brown. Add crushed tomatoes, roasted pimiento, paprika, minced garlic, water, salt, and pepper. 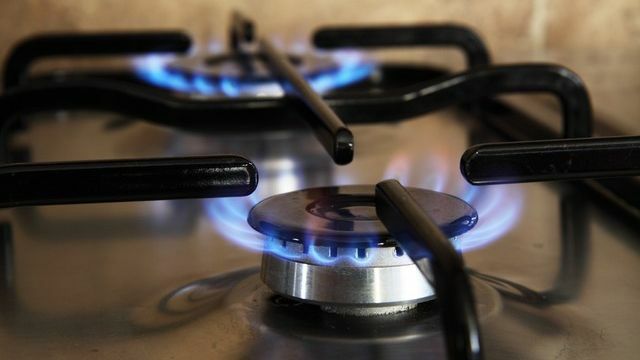 Cook over medium-low heat for 3 minutes. Change up the classic paella with noodles! Thick noodles like lomi are perfect for rich sauces, so why not make carbonara with them? Blanch fresh lomi noodles for 3 to 4 minutes. Combine egg yolks, crumbled bacon, minced garlic, grated cheese, and black pepper. Toss in the hot noodles to cook the egg. Top with fresh herbs. 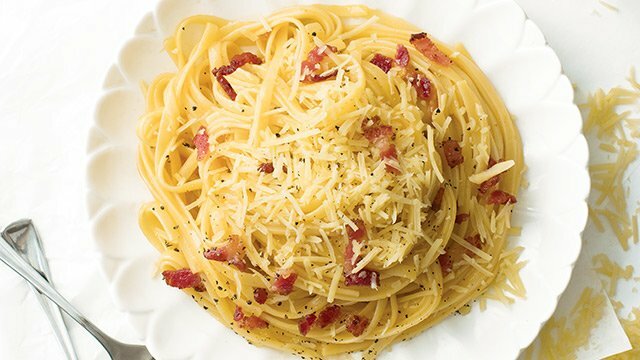 This carbonara recipe is wonderful-no cream, all good! Use peanut butter to make this savory peanut sauce to go on freshly cooked noodles. In a blender, combine peanut butter, sesame oil, garlic, ginger, chili flakes, soy sauce, lime juice, and cilantro; blend until smooth. Use to top warm egg noodles alongside soft-boiled eggs or blanched leafy greens. Peanut butter tossed in spaghetti noodles? You read right! With a few fun tweaks, you can easily turn uncooked instant ramen noodles into a crunchy Indian inspired snack! 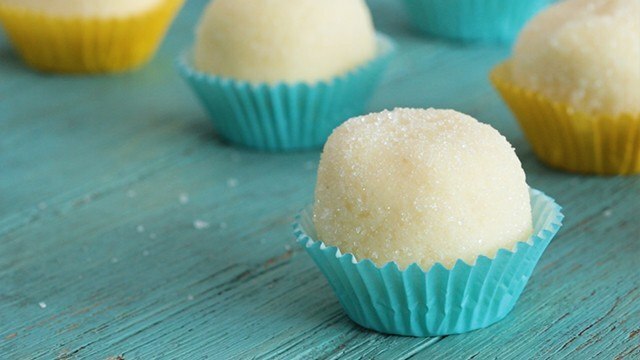 Just put the uncooked noodles in a zip-top bag and bash with a rolling pin to make bite-size pieces. Add melted butter, mixed nuts, puffed rice cereal, brown sugar, salt, and some curry powder. Shake the bag to coat. Making fresh Vietnamese spring rolls don’t need any cooking! Just soak dried vermicelli noodles and rice paper in warm water until soft. 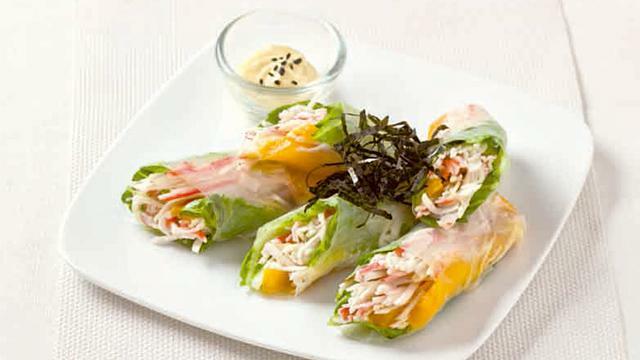 Take a sheet of rice paper and fill the center with noodles, crab stick (Kani), basil, and shredded carrots. Fold the sides and roll to form a log. 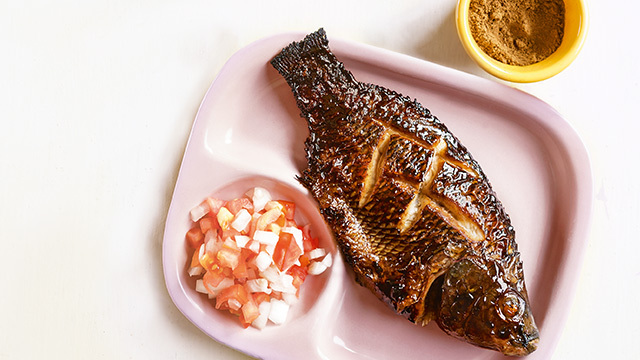 Serve with a fish sauce-and-lime dressing. Japanese and Vietnamese flavors come together in this refreshing roll. Give pesto an Asian spin by making a Thai-inspired blend to go on freshly cooked rice noodles. Blend garlic, ginger, cilantro, basil, toasted cashew nuts, green chili, fish sauce, lime juice, and vegetable oil in a food processor. 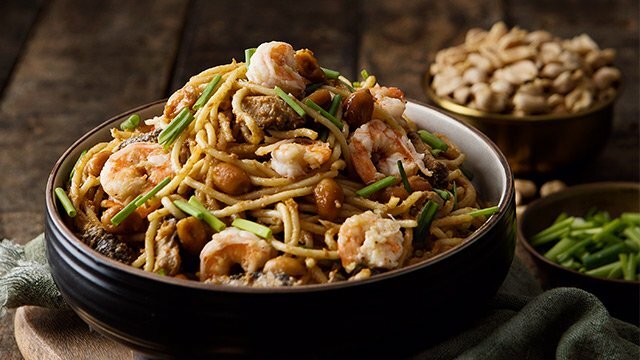 Toss into warm rice noodles and top with crispy garlic slivers and chopped peanuts. With noodles being so easy to cook and combine with countless flavors, it’s good to always have it in your pantry. Everyone needs a break from rice staples every now and then. Plus, just like rice grain, dried noodles have a very long shelf life, meaning it’s perfect to stock up on this rainy season. Strips of young coconut meat are added to give this curry a sweet, mellow flavor. Thai fish sauce is slightly different in taste from the local patis. Use this for this easy stir-fry! Try this creamy Thai soup using white-fleshed fish like cod or halibut. Article was published in the June 2016 issue of Yummy magazine. Minor edits were made by Yummy.ph editors.